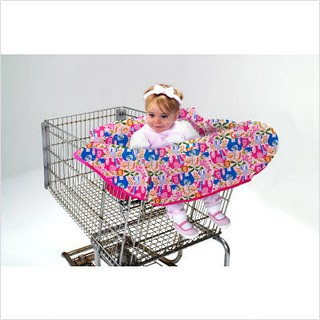 Green Baby Bargains: Baby Ease Chic Clean Shopper 50% Off! Eye-catching style at an affordable price! Each of our Chic Clean Shoppers comes complete with an adorable matching drawstring tote, 2 side pockets, 2 toy loops and a safety strap. Machine washable and dryer safe!